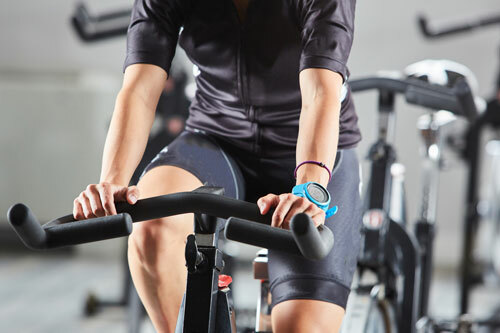 Fitness Machine Technicians of Bucks County handles repairs and maintenance for fitness equipment throughout the county, which includes Quakertown, Doylestown, and Levittown. Bruce started managing Fitness Machine Technicians of Bucks County in 2016. 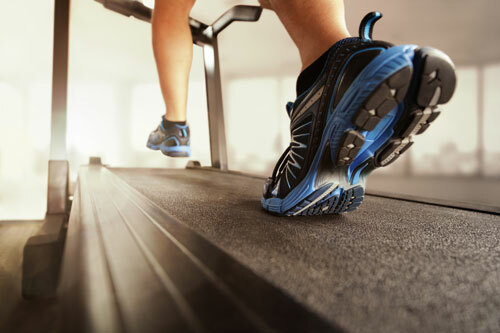 With over 20 years of experience in the fitness industry, Bruce is the perfect candidate to provide optimal repair and maintenance on exercise equipment like ellipticals, treadmills, and more. Situated right here in Bucks county, Bruce can offer reliable service with a quick turn-around time. Interested in our services or curious to learn more about our service and maintenance plans? Give us a call! 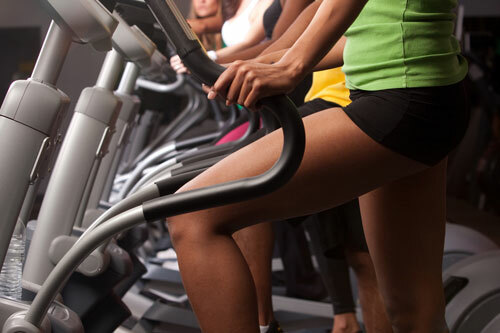 Fitness Machine Technicians has teams throughout Pennsylvania, New Jersey and Delaware. Bruce also manages a repair team in nearby Lehigh County. We’ve been working with Fitness Machine Technicians for well over five years and have nothing but excellent experiences. The technicians are not only knowledgeable and responsive, but also polite and understanding. I have particularly benefited from being able to rely on their scheduled site visits for preventive care, but they are also very responsive to emergency repair situations. We currently have a combination of old and new equipment, and they have never had any issues replacing parts regardless of our equipment’s age. Many service companies in the fitness industry will fabricate reasons that a piece of equipment needs new parts, but I have learned through my experience that Fitness Machine Technincians’ technicians have the utmost integrity and honesty. 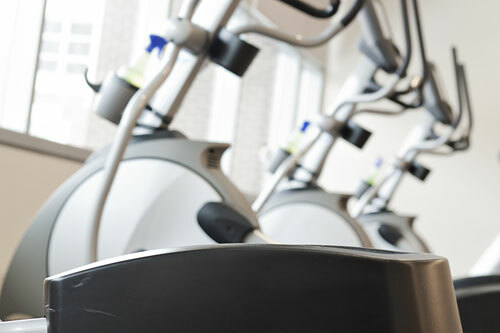 We plan to upgrade our fitness equipment in the near future and although The Racquet Club plans to get new machinery, we plan to stick with the reliable maintenance service of Fitness Machine Technicians.